PROVIDENCE, R.I.— Brown University is enrolling up to 50 students from the University of Puerto Rico tuition free following the destruction of Hurricane Maria. The Ivy League school in Providence will help the students find housing, as many still have no power or running water at their homes in Puerto Rico. 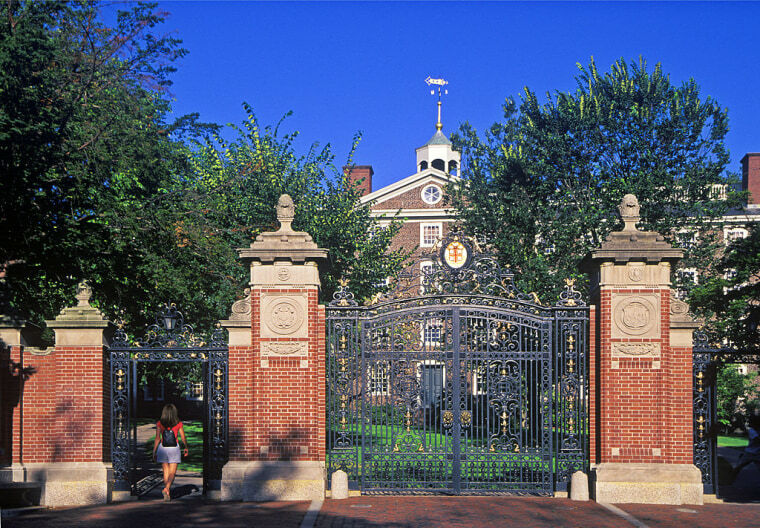 Brown has already enrolled 15 students from the University of Puerto Rico. Several of the students tell WJAR-TV they are thankful for Brown’s offer, and say it was difficult leaving their families behind. Brown has stepped up after other natural disasters. The school welcomed students displaced in New Orleans after Hurricane Katrina in 2005.